Fine. 100% of this purchase will support literacy programs through a nonprofit organization! An interesting account of a tragedy that has affected many lives. A revealing look at a favorite president and why so many people loved him (even his political opponents). Interesting book that writes about the confusion and near disaster involving an attempted presidential assassination. Wilber writes in easy to read everyday language without getting too simple. 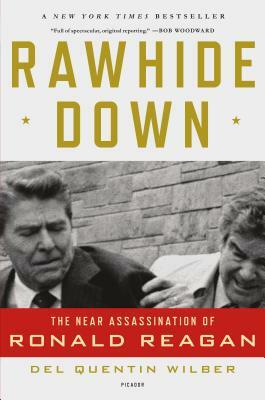 A must read for any history buff of the Reagan Presidency.